Today I am here to share my latest haul with you.I did this haul just before EID!But never got the time to make a post about it as was very busy with all the eid festivities.So here I am back & to start with here is my haul for all of you!I bought all this stuff at D.Watson Blue Area. 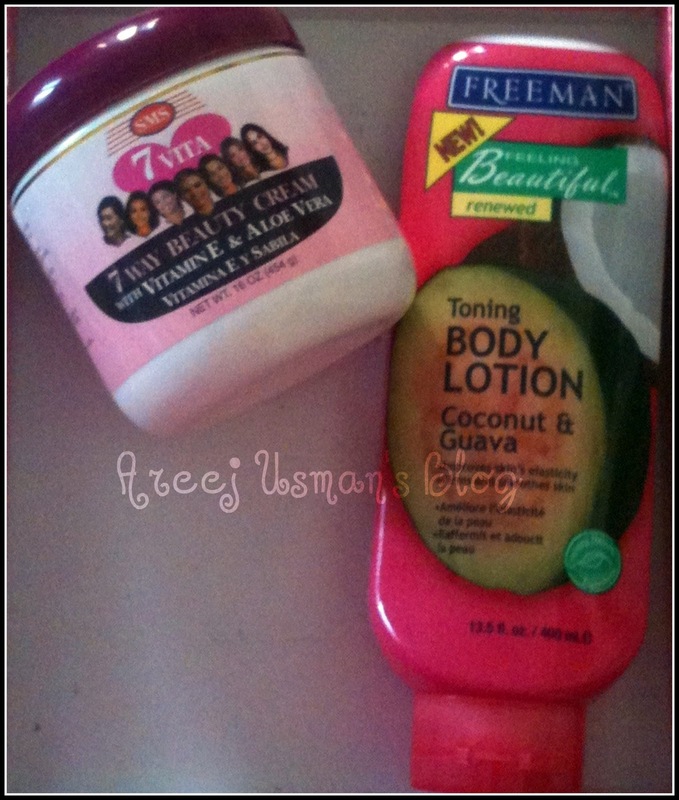 This Freeman has been my absolute fav this year.Buying this for 5th or 6th time now! 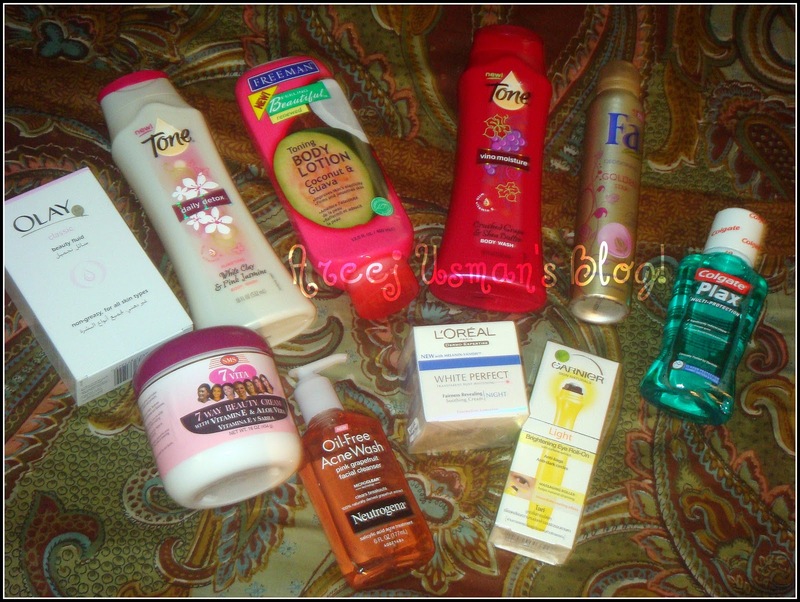 So Girls what do you say!Have you tried any of these items.What are your thoughts about them!Do let me know!Sharing is fun Isn’t it!! Nice products. Pls review Olay body Fluid. great haul! Ive tried the eye roll on but it doesnt help with dark circles but its great to freshen up your eyes in the morning. 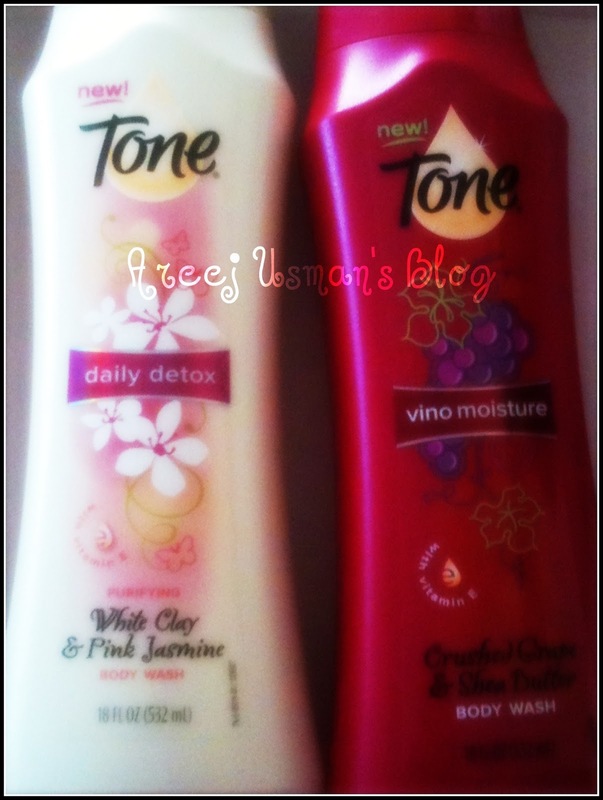 Tone vino moisture body wash looks really cool.I freeman body lotion any good? Lovely haul. i sooo want to sniff your freeman's lotion. Sounds gorgeous. Great haul! 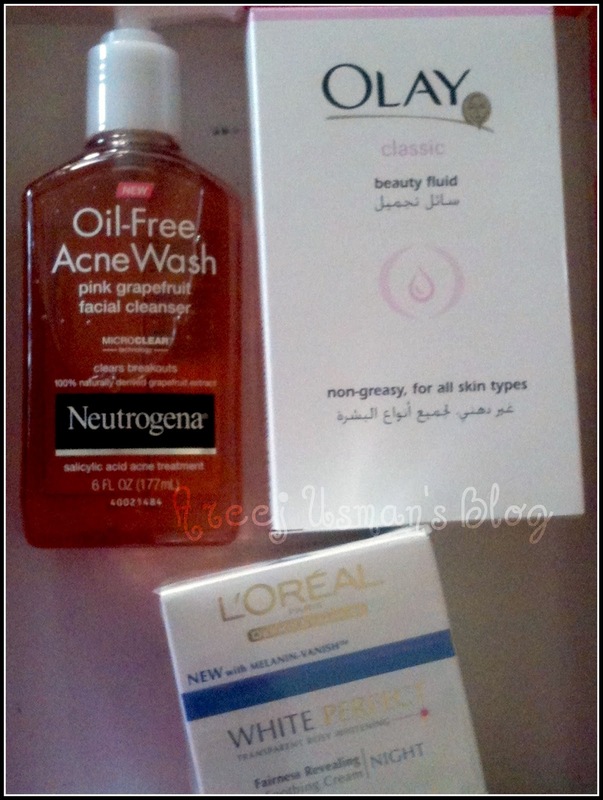 🙂 I want to know how Neutrogena Pink Grape fruit face wash turns out for you. 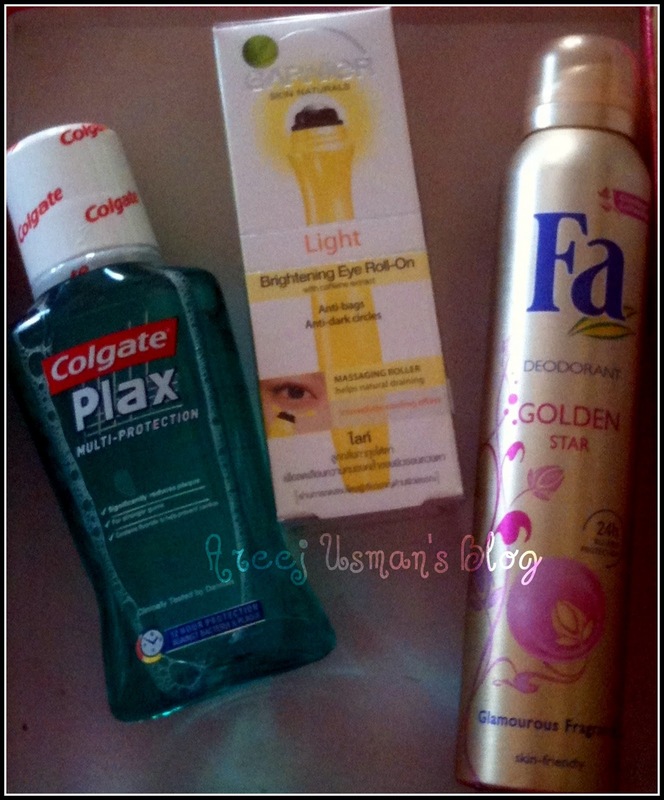 Thank u everyone:)SGWrites :No as I have oily skin so it doesnt dry my skin,,,WHat skin type do u have? According to my experience the dark circles roll on isn't very effective. and it makes my skin super stretchy and dry after wash …. Thanks again Areej that is so informative.